Give those mommies to be the greatest baby shower gift ever! Amazing newborn portraits that will last forever. 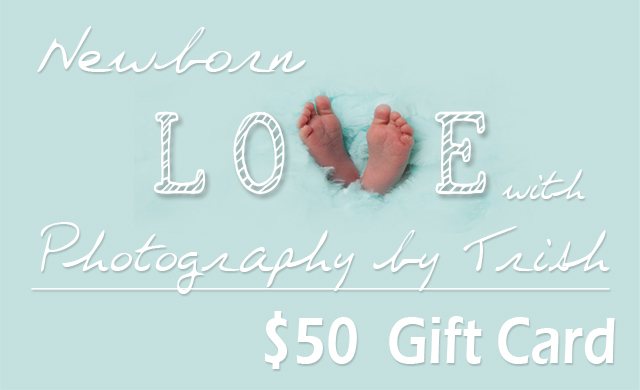 Contact Trish for a custom gift card.